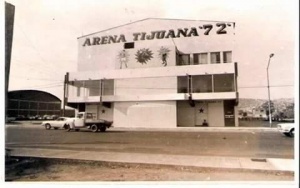 This Arena held sport events incuding wrestling shows in Tijuana. The building is currently a religious temple. This page was last edited on 26 April 2017, at 16:10.